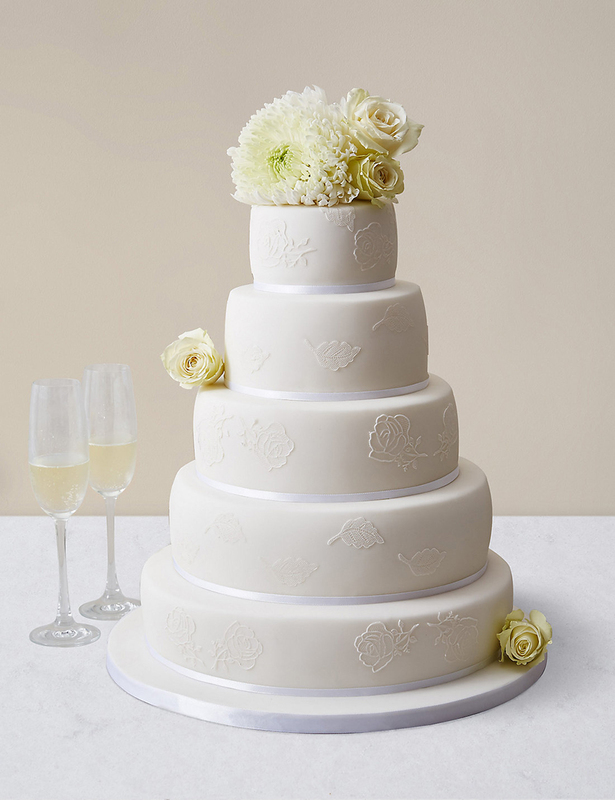 Which Vintage Wedding Theme Is Right For you? 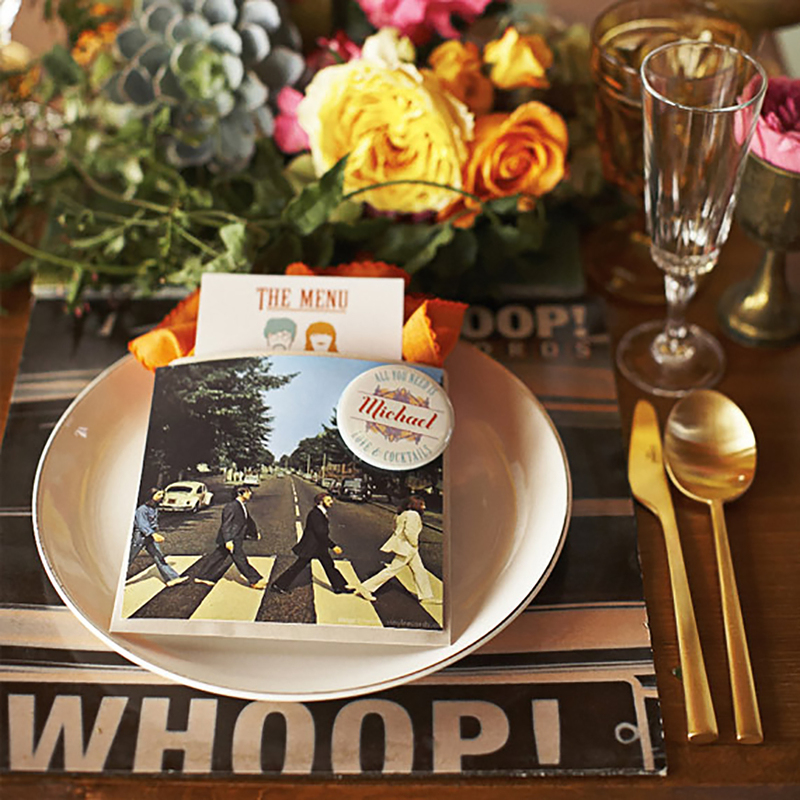 Find your perfect vintage wedding theme for an unforgettably retro day! 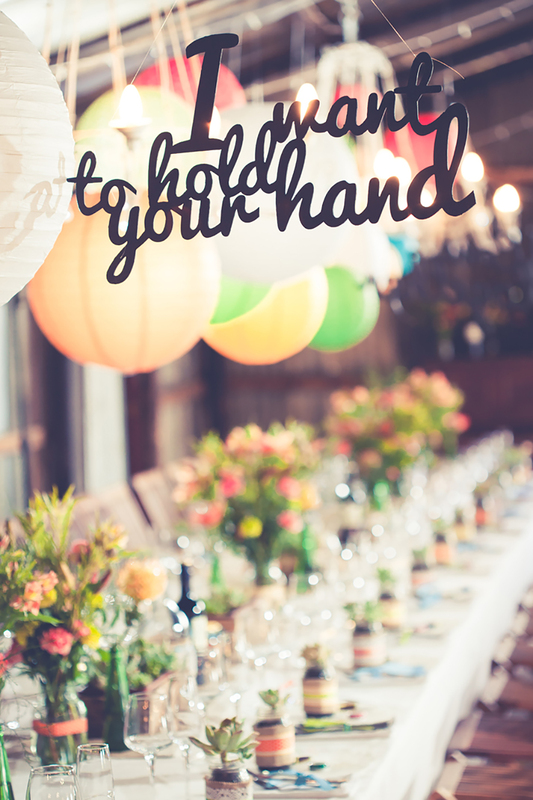 If a vintage wedding theme appeals to you then you’re in good company. 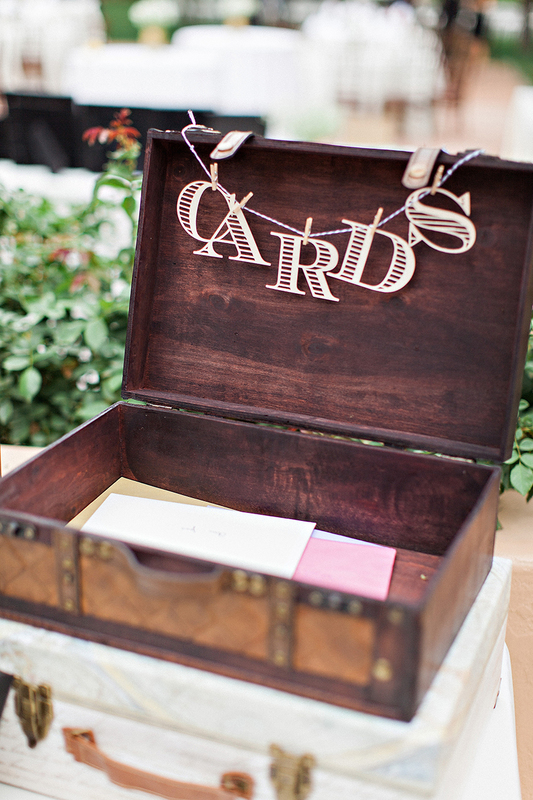 Lots of couples take their wedding day inspiration from the best eras from the past and we just love this. 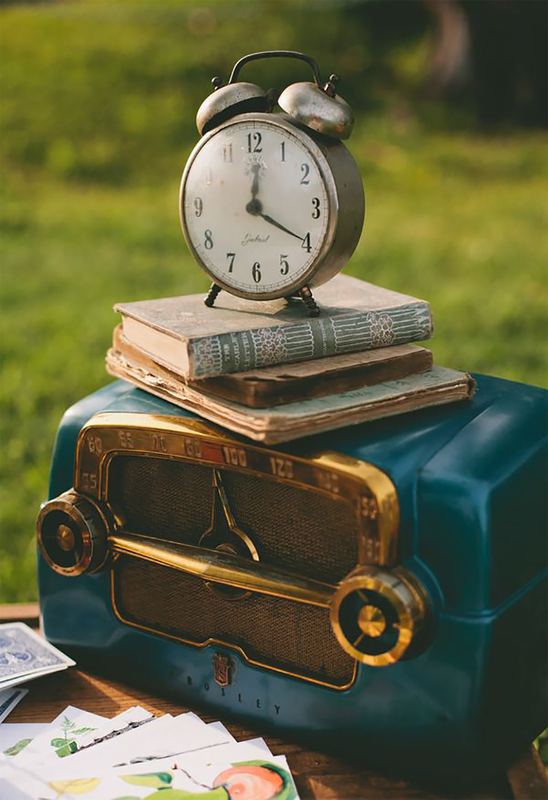 What makes vintage themes so great is that there’s just such a huge choice of looks and styles. 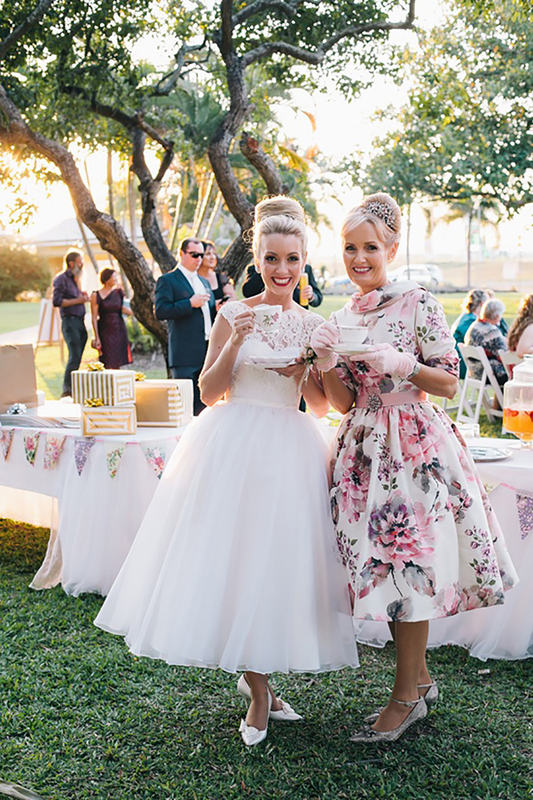 From a glam art deco wedding theme to a bright, fun-filled 50s wedding theme, you can be sure you’ll find a look that you love. If you’re not sure which vintage is right for you, this is the feature you need to read. 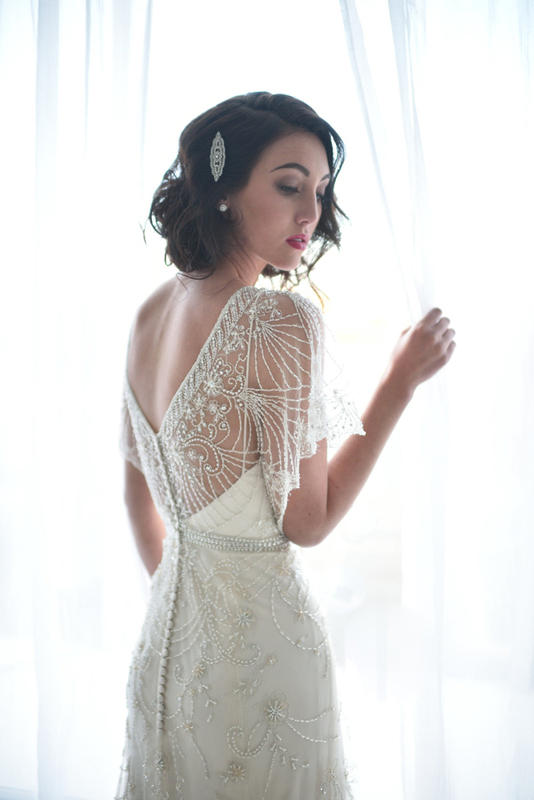 Think Great Gatsby, 1920s cool, Prohibition era speakeasies and all the glamour of this sophisticated era and you’ll have the makings of an awesome art deco wedding. To pull this look together, think about a colour palette that includes black, gold and touches of white and even emerald green for contrast. 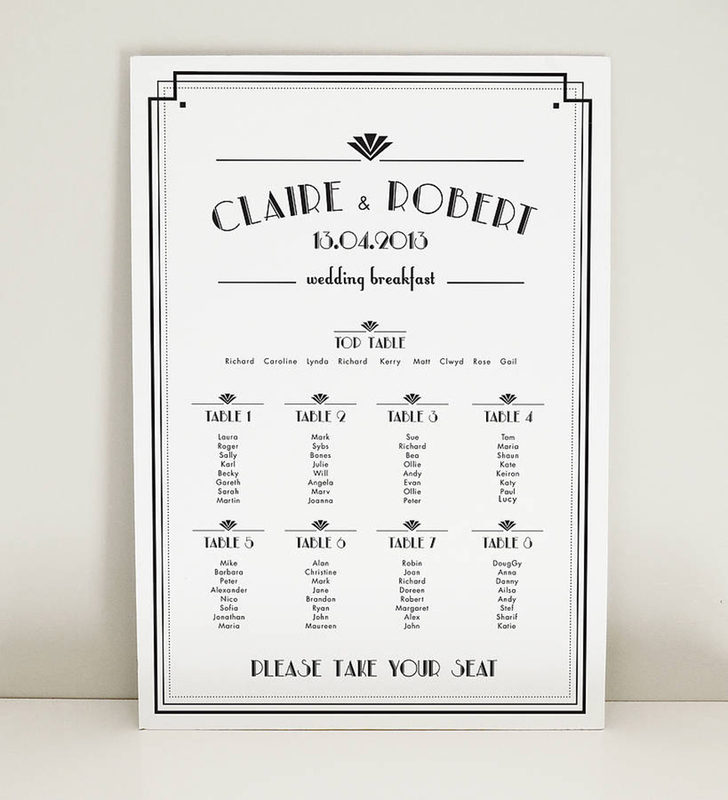 You’ll need lots of those iconic 1920s fonts and motifs for your stationery and wedding day details plus lots of glam and luxe décor. Stunning bridal dresses, accessories that just scream 1920s beauty and sharp suits for the guys all fill this theme with old-school chic. See how our venue specialists would create an art deco theme at this breathtaking venue. 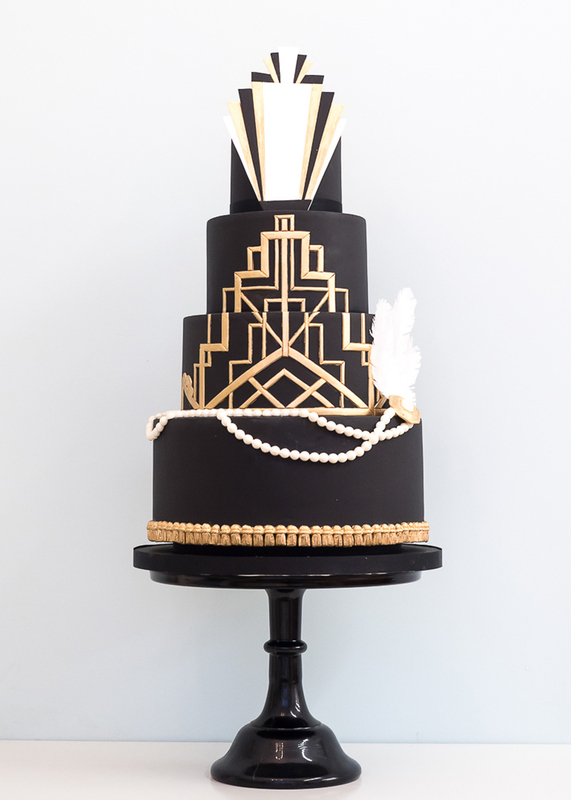 An art deco wedding would be perfect as your vintage wedding theme if you love timeless glamour and you’re looking to put a historical spin on a black-tie wedding. 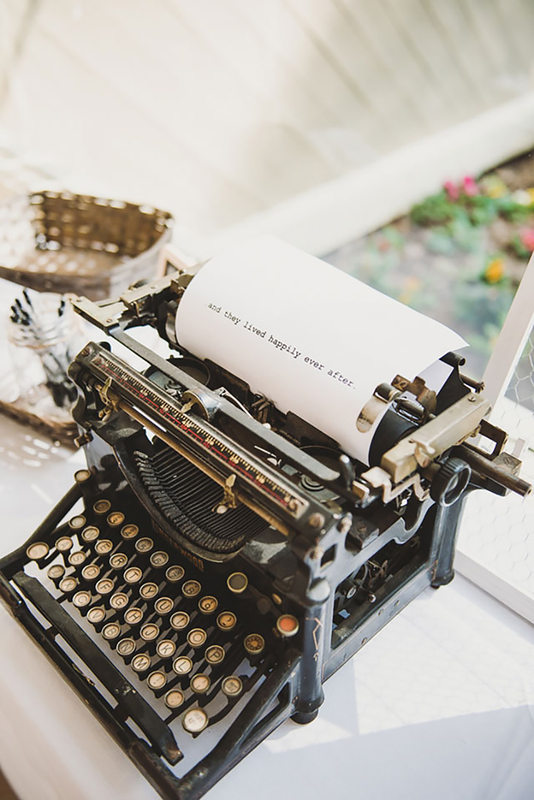 Bring this theme to life with vintage props (we LOVE typewriters, cameras and more! ), feathers and fringing, cocktails and drinks in gorgeous glassware and think ‘luxury’ at all times. The years of WWII might have been hard but they weren’t without plenty of romance. 1940s inspired weddings can include so many iconic details and you can create something really special with this vintage theme. 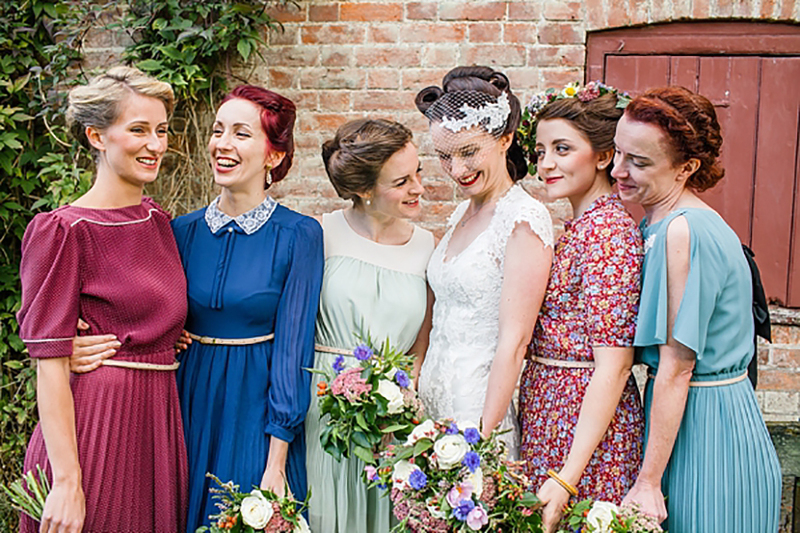 1940s weddings were full of ‘make do and mend’ details so bring this to life yourself with mix-and-match crockery, simple bunting, shorter dresses with ‘victory roll’ hairstyles, delicious wedding buffets and plenty of homemade accessories. However, we do recommend that you skip the infamous warm wartime beer! If you love the community feel of the war years or if you just adore big band music and the history of the period, then a 1940s wedding could suit you perfectly. 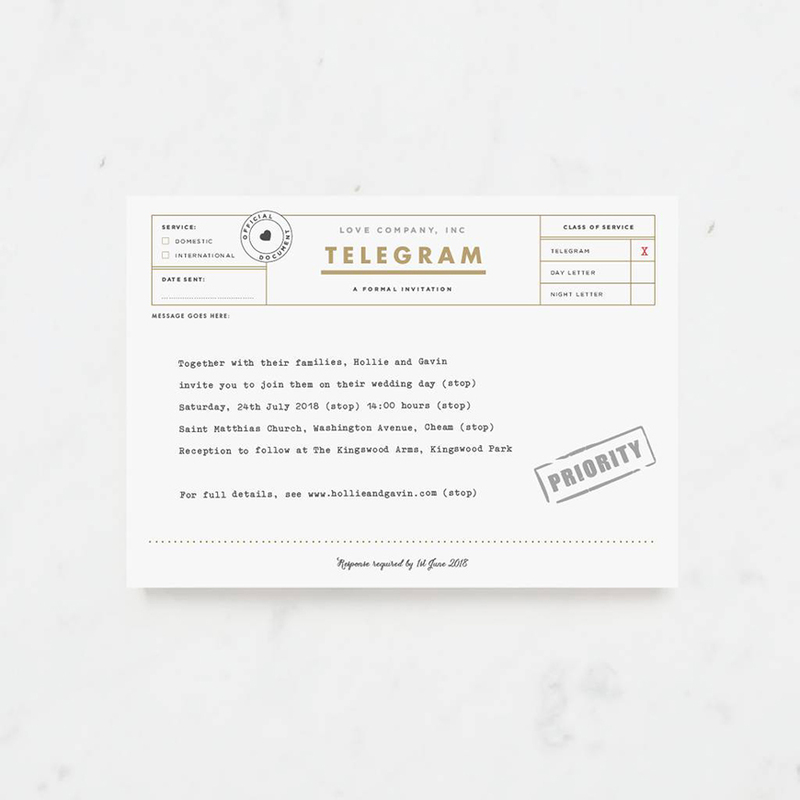 Use lots of seasonal cut flowers, jam jars and even a few additional details such as menus printed on ration cards, invitations and stationery in the form of telegrams. And don’t forget a band that you can dance to all night long! 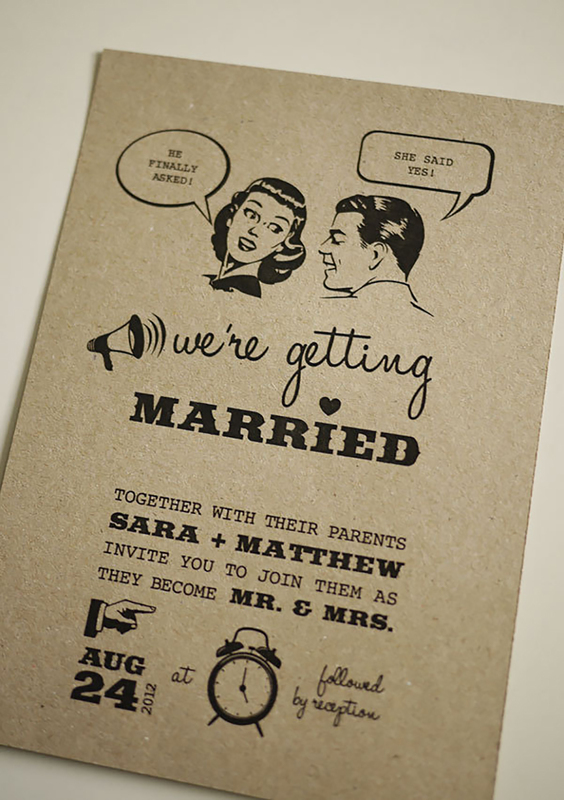 A 1950s wedding is just all kinds of cute. Knee length dresses with big skirts, birdcage veils, pastel colours and all those details that just make you think of this fantastic decade. This is a fun and totally fabulous theme that everyone loves. 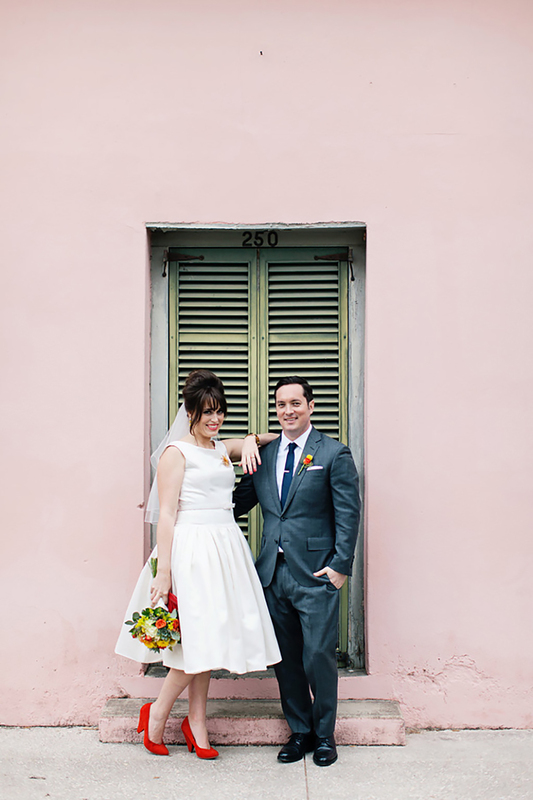 If you’re looking for a wedding that’s more fun than formal, then The Fifties is the era for you. You can bring in all kinds of influences including films and music and don’t forget those polka dots and stylish red lipstick! 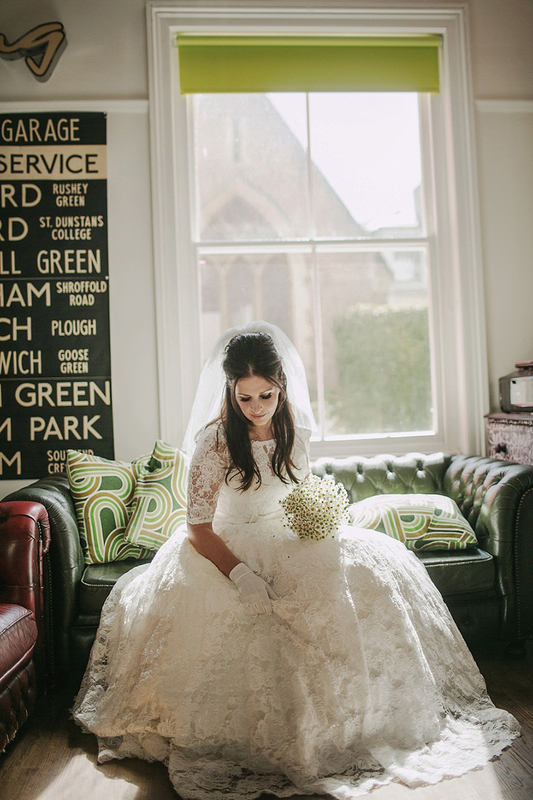 A 1950s wedding can work well in lots of wedding venues too. 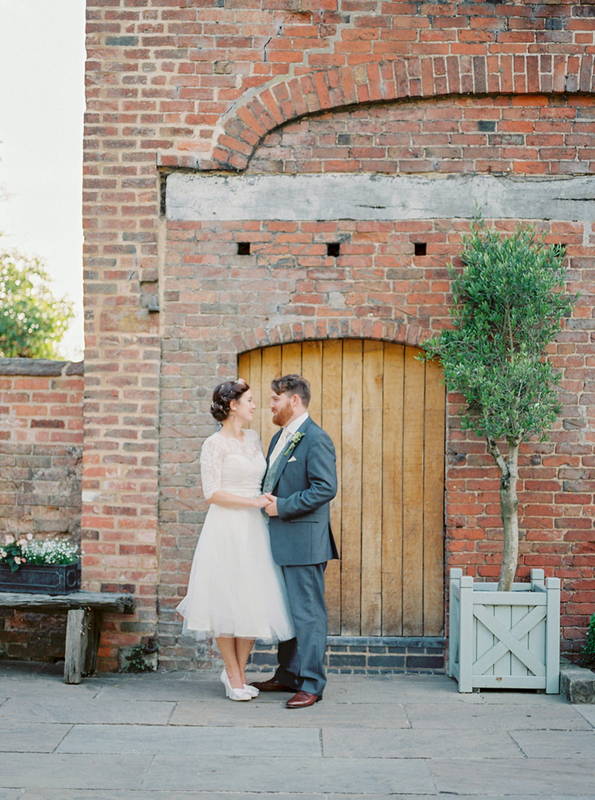 A barn or country setting is perfect for a more laid-back take on 50s style whilst a city venue can work equally well. 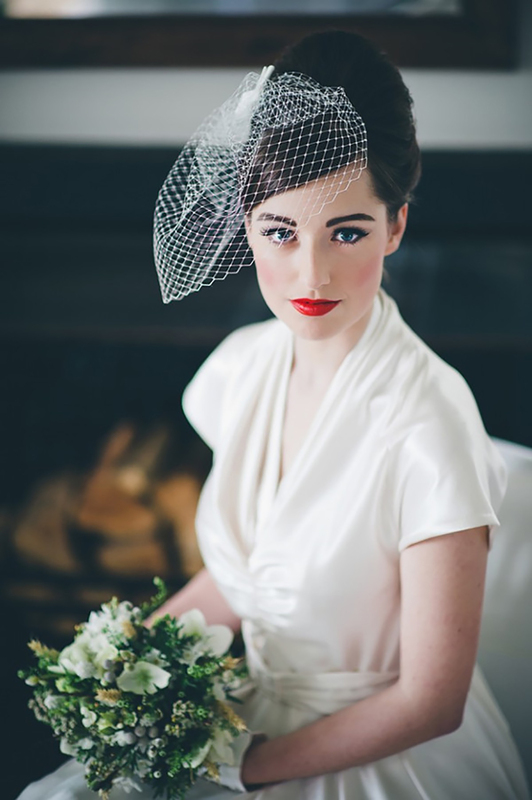 The 1960s had a style all of their own and if this look appeals to you, embrace it and bring it to your wedding. 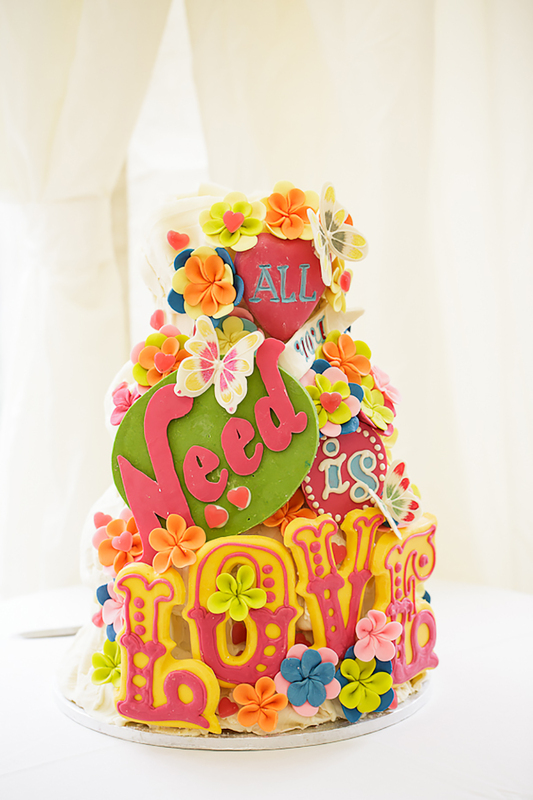 You’ll need brighter colours, bigger hair and even a touch of kitsch if that appeals! 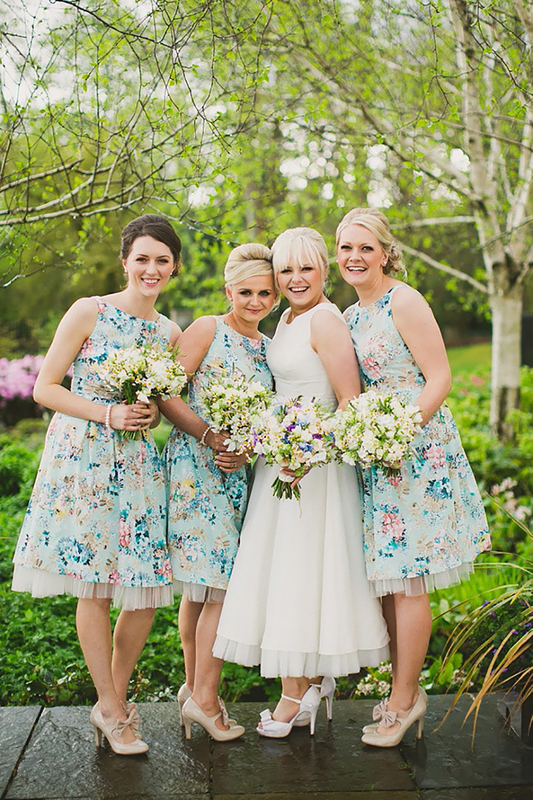 A short wedding dress is a must-have and bridesmaids in mini-dresses look fantastic. Big wide hair bands, beehives and bouffant styles plus guys rocking the 60s mod look are all must-haves. 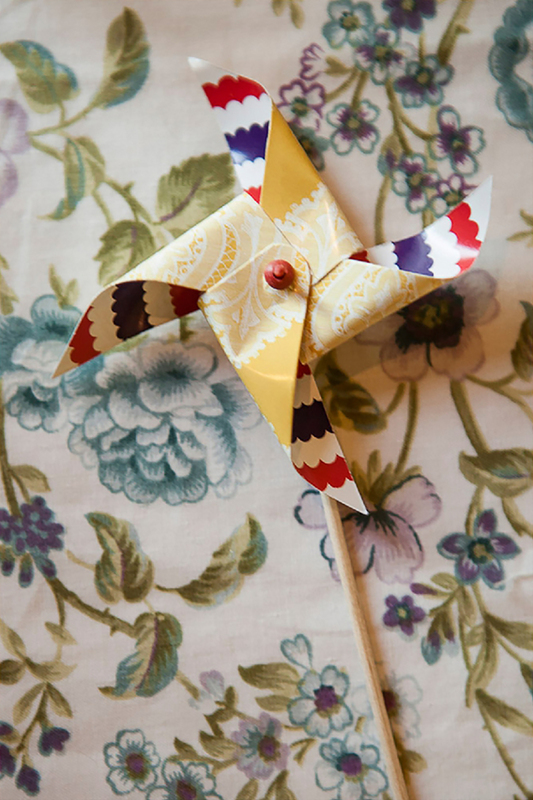 In terms of décor, lots of daisies, a wide bright colour palette and lots of retro props will do the trick. Mopeds, vinyl records, old school games, toys and books all work well too. You’ll be able to source lots of authentic decorations and details online and in charity shops and, if you’re really lucky, you could well pick up a genuine vintage wedding dress too. 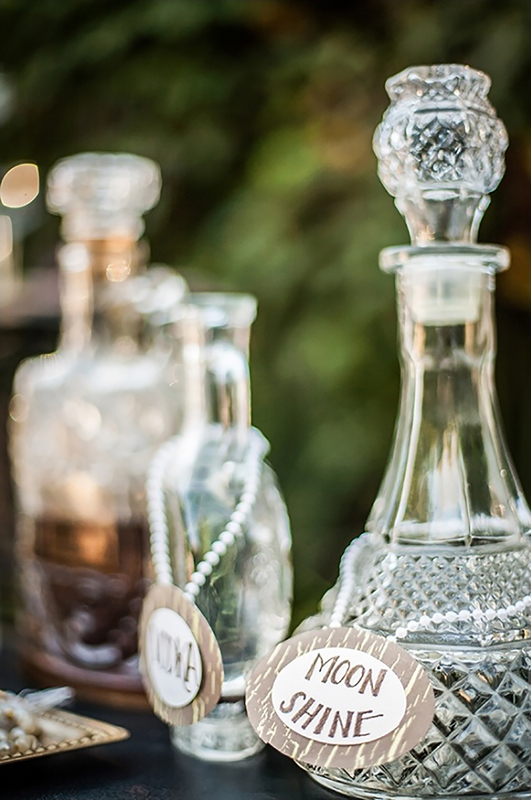 If you’re now thinking about styling your vintage wedding, here are the best vintage wedding decorations with The Little Wedding Helper.